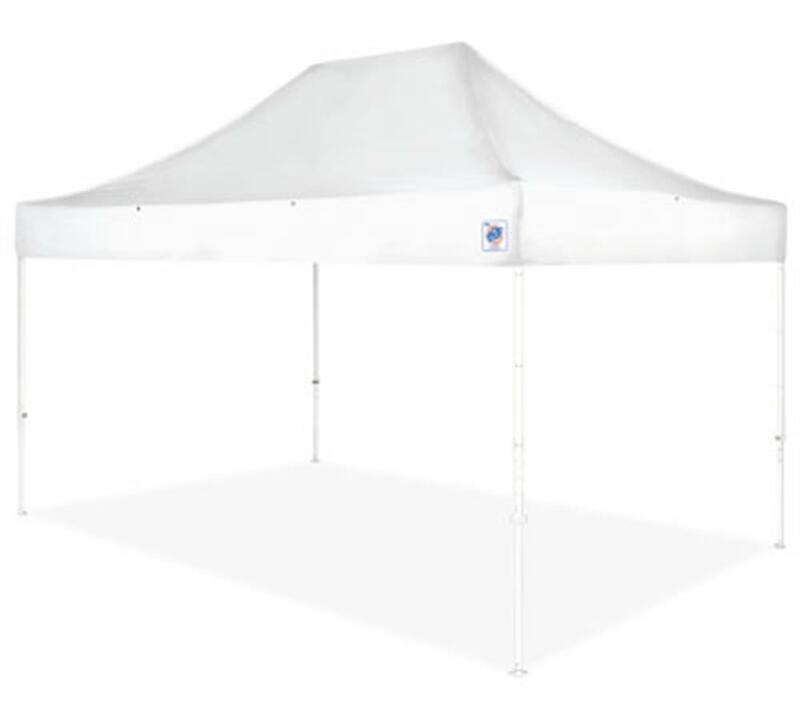 E-Z Up Eclipse Instant Folding Canopy 10 x 15 with White Steel Frame - California Car Cover Co. 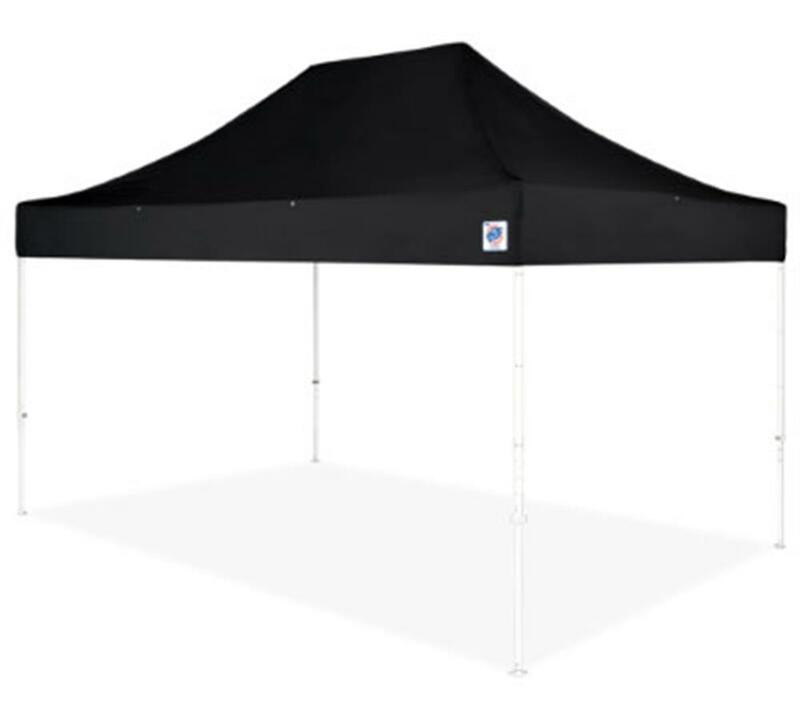 The E-Z Up Eclipse professional shelter is considered the best in its class, top-of-the-line and the ultimate in portable shelters. Drive Your Customers, Announce Your Brand and Be Heard! This business-to-business Professional shelter is in a class all of its own with solid construction, heavy-duty framework, professional grade materials and key design features. 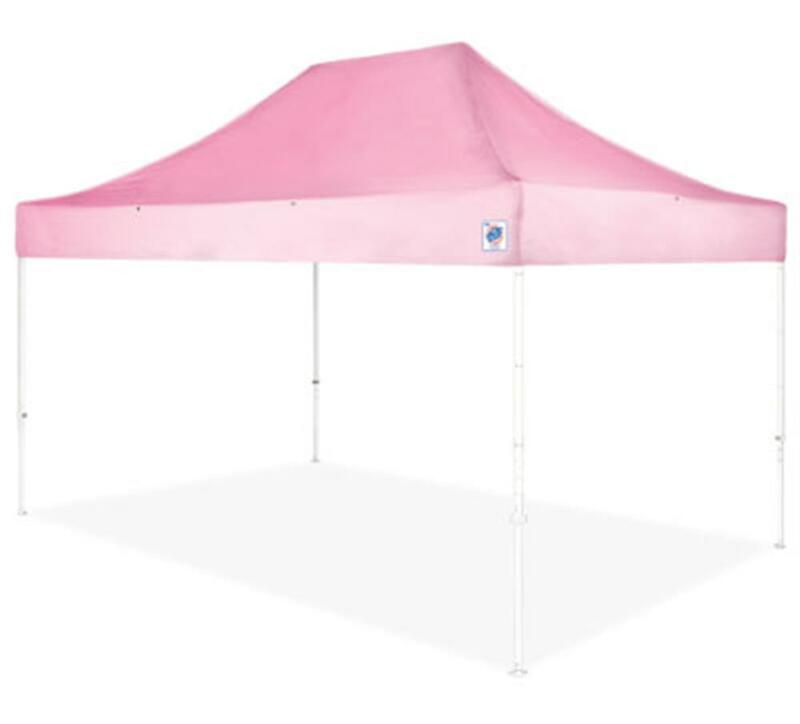 This product is a dream for professionals wanting to boost business branding or corporate appearance at events and trade shows. 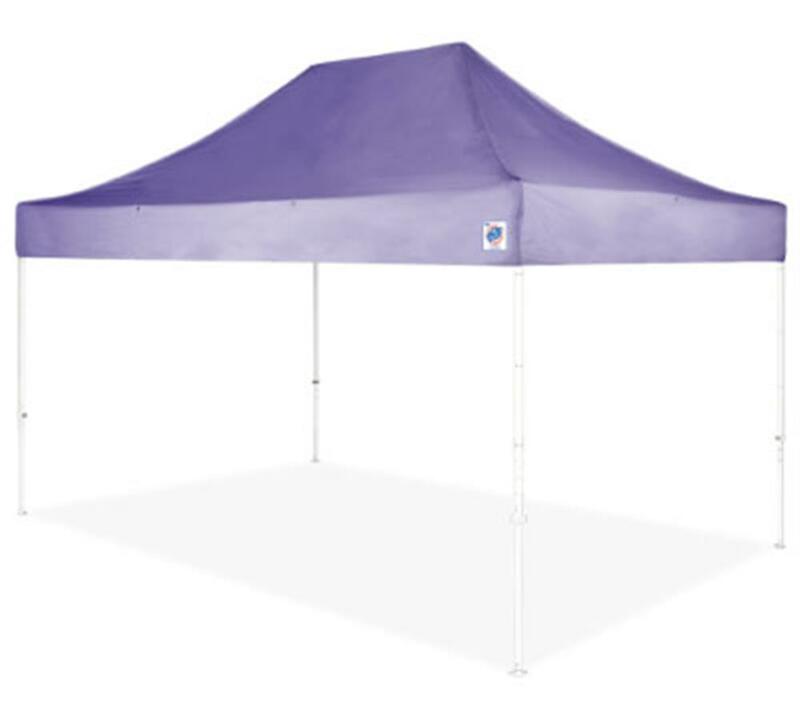 Shipping Dimensions - 66" x 13" x 10"
Valance Clearance - 6' 7"
INTERNATIONAL E-Z UP®, INC. manufacturer of the E-Z UP® Instant Shelter® warrants to the original retail purchaser who provides a dated sales receipt, each part of the E-Z UP® Instant Shelter® to be free from defects in material or workmanship for a period of ONE, THREE, FIVE, or SEVEN years (depending on the model) after the date of original purchase. This warranty applies only for normal and expected uses, as determined by the manufacturer. INTERNATIONAL E-Z UP®, INC.’s obligation and liability under this warranty is limited to the repair or replacement (at its option) of the product or its parts, after its own review and examination. WARRANTY RETURN ADVISORY — Before returning any part or product to INTERNATIONAL E-Z UP®, INC. or its designated representative, please contact us to obtain specific warranty return shipping instructions. All shipping costs must be prepaid, and INTERNATIONAL E-Z UP®, INC. is not responsible for products damaged in transit. CONDITIONS — This warranty shall be void as to any product which has been altered or modified in any manner. This warranty does not apply to damages caused by wind, rain, or other forces of nature, nor to accidental or deliberated damage of the product, nor to use of the product that does not conform with the product instructions. This express warranty is provided in lieu of all other warranties, expressed or implied. WARRANTY IS NOT VALID IF PRODUCT NOT PURCHASED FROM AUTHORIZED E-Z UP® SELLER. *A copy of your original sales receipt will be required.